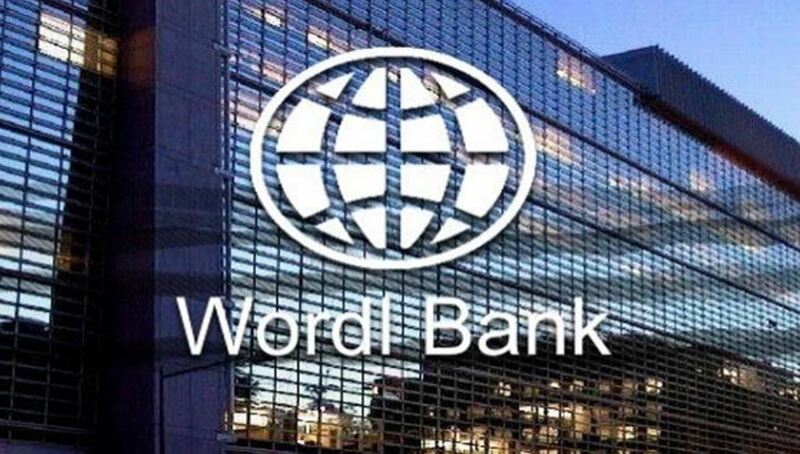 WASHINGTON, The World Bank today approved Strategic Climate Fund (SCF) Grant in the amount of $5.61 million and SCF Loan in the amount of $2 million to help Nepal diversify its energy sources to renewables. The SCF grant and credit support the Private Sector-Led Mini-Grid Energy Access Project, which aims to mobilize energy-service companies in selected regions of the country to increase capacity of renewable energy mini-grids. The Project is aligned to the efforts of the Government of Nepal to address barriers to private sector participation in the renewable energy mini-grid sector. The Project will aim to address these barriers by successfully demonstrating new approaches that will promote public-private partnerships (PPPs). Private entities and cooperatives will be mobilized to provide electricity services to rural areas as “energy service companies” (ESCOs). These specialized ESCOs will crowd-in the necessary technical expertise and financing capacity to develop, build, own and operate renewable mini-grid projects. They will have access to better credit terms and stronger project development support through the Project.